We specialise in providing quality, affordable and flexible first aid training to individuals and organisations. 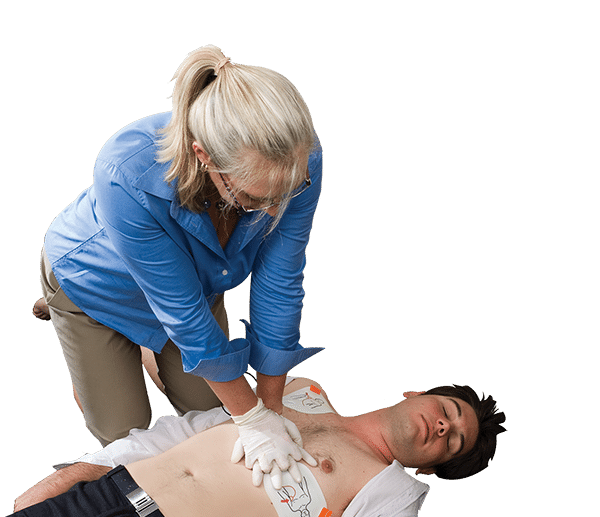 Our first aid training is complimented by our supply and servicing of first aid kits and equipment, Event First Aid and Patient Transport Services. Our dedicated team of First Aid Trainers have the skills and experience in managing first aid emergencies that makes our first aid training engaging, relevant and interesting. The training that we offer is tailored to your business needs to ensure that your first aiders have the industry specific skills and knowledge. We assist our clients to obtain industry specific training such as Assist Clients with Medication and Healthy Bodies skillset, Safe Removals of Sharps and Infectious Waste, Safe Manual Handling, Low Voltage Rescue, Remote Area First Aid, Advanced First Aid and Advanced Resuscitation, Provide Pain Relief, Spinal Immobilisation and customised training packages to meet specific needs. We provide professional and prompt Intrafacility transfer for private, government and corporate clients. Our Medical Services team provides emergency response on site at your event. The safety of patrons, participants and staff requires specialist skills that our team of qualified and experienced staff can provide. Open 6pm to 10pm Monday to Friday and working with community support providers. We can Provide access to a GP for vulnerable Tasmanian's. From the smallest dressing to patient monitoring equipment and defibrillators Moreton Group Solutions has everything you need to stay safe. 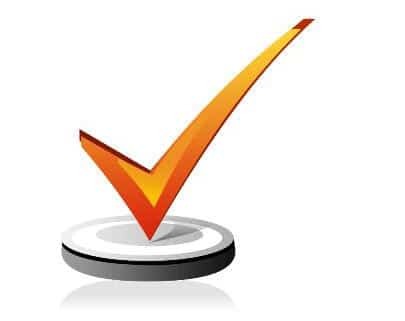 Our range of suppliers have been selected for their quality products and services to ensure that your organisation is rescue ready if the need arises. One first aid kit or one hundred, we have a solution to making compliance affordable and flexible for your business. Our solutions will be tailored to your business needs. Make contact with our team today to discuss your requirements. 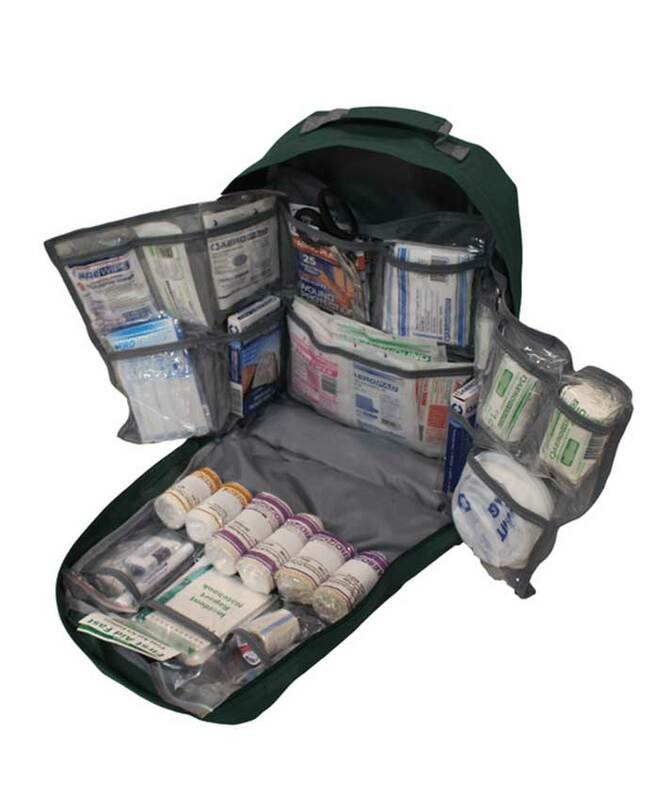 A convenient way to order first aid kits and supplies open 24 hours seven days at your convenience.